Colorado Parks and Wildlife now offers apprentice licenses and hunter education test-out options. The changes, effective April 6, 2016 are intended to encourage people to get active in the outdoors and interested in hunting. Hunter education test-out options are available for U.S. military and individuals 50-years of age or older. "Safety is our primary concern," said Todd Schmidt, CPW's hunter education coordinator. "The new options help recruit those who have the hunter safety knowledge and experience to get in the field." The $24.50 test-out option ensures proficiency by providing a one-time, 30-minute online test allowing participants to demonstrate their knowledge of hunter safety. Participants must pass with a score of 90 percent or better. For more information visit http://cpw.state.co.us/learn/Pages/HE-Test-Out.aspx. Anyone who successfully tests-out of the hunter education requirements will not receive a hunter education card. The hunter safety number is associated with an individual's CPW record, or Customer Information number (CID), permanently. If a card is desired, one can be purchased online at https://www.co.wildlifelicense.com/start.php or at a CPW office or at any license agent, for $5. The other new option is the apprentice licenses. The apprentice license waives the hunter education requirement for one year, April 1-March 31. It is available once per lifetime, to applicants 10-years of age or older, or 12-years of age or older for big game hunting. For more information visit http://cpw.state.co.us/learn/Pages/HE-Apprentice-License.aspx. Parks and Wildlife regulation, Chapter W-0, pages 9 to 10, pertain to these new options. Colorado law requires anyone who is born on or after Jan. 1, 1949, to complete an approved hunter education course before applying for or buying a Colorado hunting license. 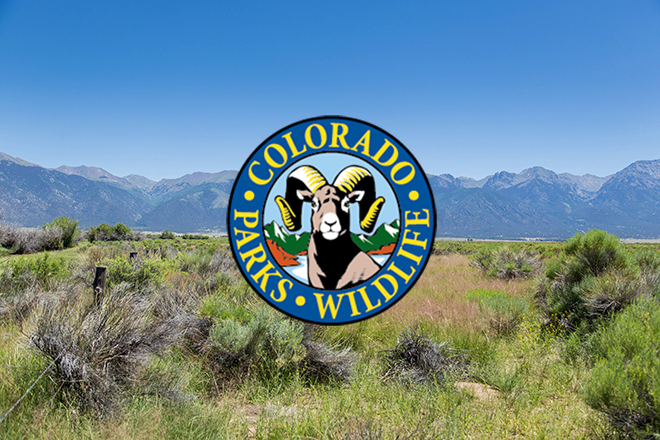 Colo rado Parks and Wildlife Hunter Education Courses, led by certified volunteer hunter education instructors and/or CPW staff, are offered throughout the state year round.